Hearing Improved with a special chiropractic adjustment. Explore how this is so amazing. A Chiropractor has developed an adjustment using endo-nasal balloon’s that can among many other things correct some peoples hearing loss! 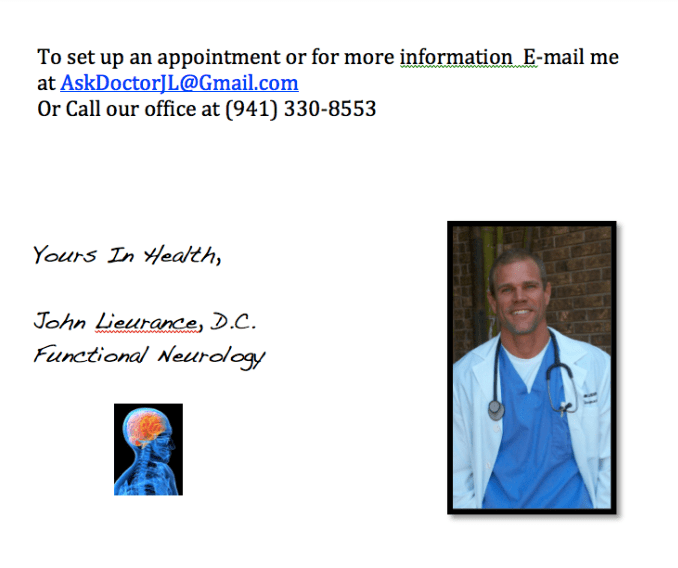 This is an alternative treatment and Dr. John is a board eligible chiropractic neurologist located in sarasota florida. (941) 330-8553 Hearing loss, alternative treatment for hearing loss, chiropractic adjustment, FCR, cure for hearing loss, natural treatment, neurologist. Balance and Hearing after military service injury. Using Oxygen to Heal. If you have hearing loss you might want to watch this. Understanding the brain and nervous system is at the core of many health challenges is crucial in understanding why FCR works so well on so many health challenges. 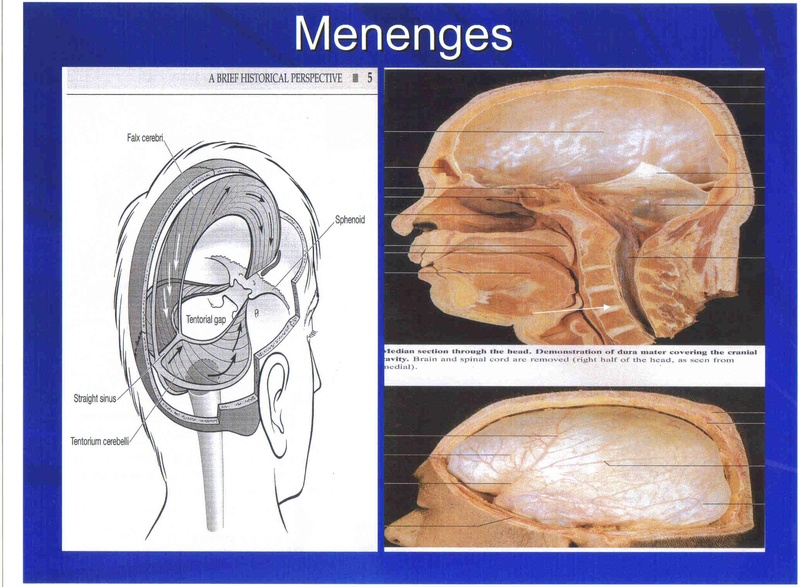 Your brain and nervous system control every aspect of your bodies response to stress, like mental stress, emotional stress, structural stress, toxic stress, and even infections. Hearing loss and balance are so closely related and this video explains how it can be corrected.